Facebook is only 10 years old today, but in a decade it moved from being a social network to being much more like a platform of all thinks internet. Whatever you like it or hate it, whatever you are an addict, a casual user, a curious user that just tried it, has a profile but don’t really use it, or did not like at all, felt an invasion of privacy and just deleted your profile or if you are one of those stubborn deniers who still refuses to join despite the pressure from friends and family, despite the isolation you may feel from not being part of that trend, group and communication, whatever type you are, I am pretty shire that facebook did touch and change your life in one way or another way. Facebook has evolved quickly from just a place to share photos, videos, music or just a status of where I am and what I am doing at that moment, or a way to say “Happy Birthday!”, to a internet hub, a full platform, a content aggregator of all things internet, a platform which companies are using to build on top of it, and actually the best platform to sell you anything as anything you post, like, comment becomes an element on Facebook database, and they know more about you as a person and as a consumer than anyone in the world, and the new business model is based on revenue generated by this data-mining. More people today use facebook from a mobile device than from a computer, so facebook follows you wherever you go. 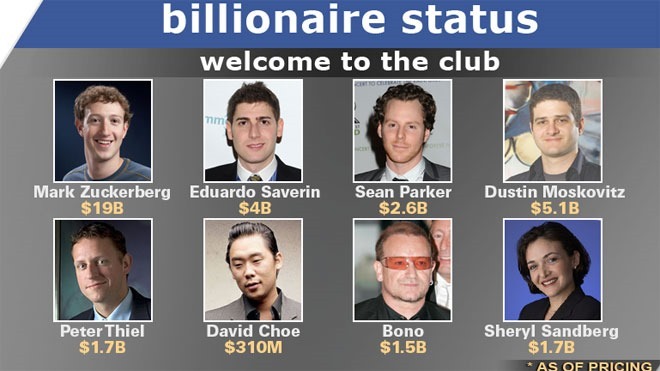 So after blowing its 10 candle on the new billionaires’ cake, what’s next for facebook? Despite the fact that some obscure Princeton searcher, probably avid to come into light, predict the end on facebook, based on a nonsense model (and that facebook predicts the end of Princeton, based on the same model! ), despite the fact that more serious studies show that teenagers are moving away from facebook to use others networks as Instagram (even is facebook actually owns Instagram), mainly because their parents are using facebook and not Instagram (yet), in the future facebook plan is to keep growing in the part of the world not yet saturated, and to make everyone connected. 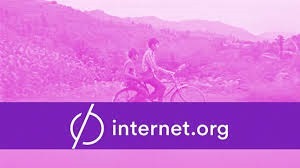 A glance to the future of facebook is the newly created internet.org, a new global coalition to connect everyone on the planet, “making the internet affordable, a global partnership dedicated to making internet access available to the two thirds of the world not yet connected” as they defined themselves. So in my view from facebook to internet.org or whatever it will become, facebook is here to stay, until something that we can’t even imagine today comes to replace it. 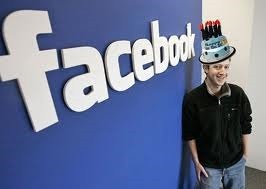 By then facebook will probably be blowing its 20 candles on a bigger cake.